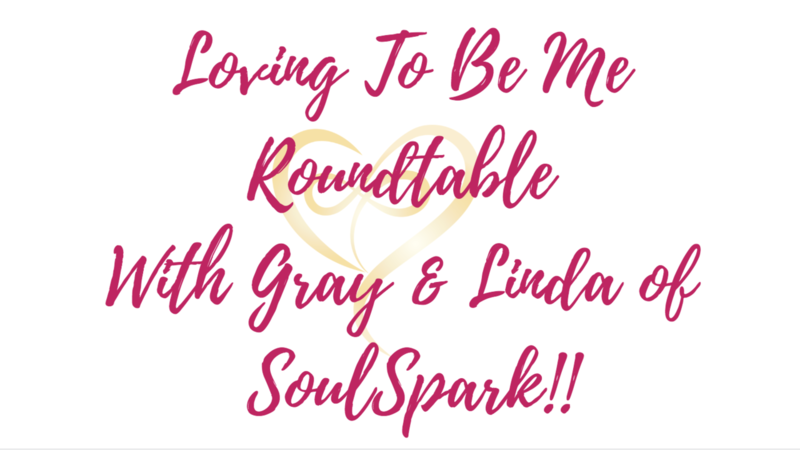 Loving To Be Me Roundtable with Gray & Linda of SoulSpark! For over 40 years, Gray has been a trusted international business and individual advisor and counselor, as well as a recognized expert in spirituality, committed to educating others about the true nature of reality and helping them break through their illusions to become healthier, happier and more prosperous. He now brings his expertise to helping others have the relationships of their dreams. 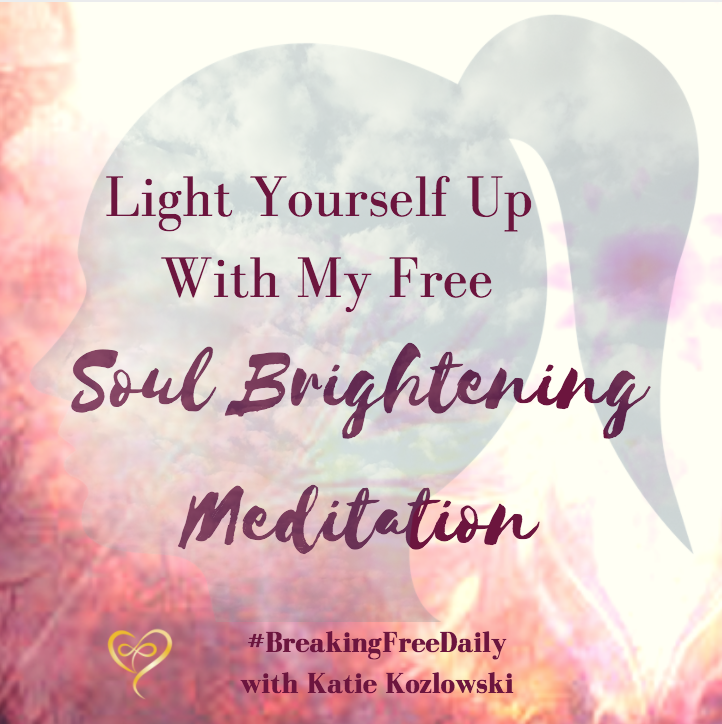 Linda is a Joyful Change Agent, a bit of a Boat Rocker, Muse, Mother, Certified Minister and Lover of all things beautiful, fun and nourishing for Soul! She is a sought after Matchmaker who has experienced all that relationships can bring, both good and bad, so you don’t have to. 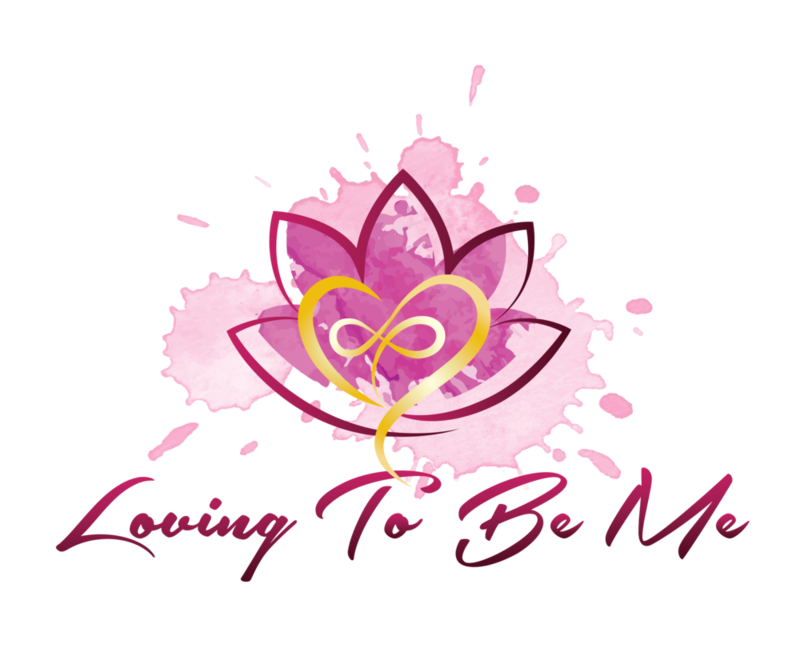 Linda has a personal commitment that you will garner on-the-ground wisdom in every interaction that you have with her and always walk away knowing you are understood, worthy and loved. As Always, I am grateful for your presence and I am happy you are here! Thanks for watching and see you on the inside!